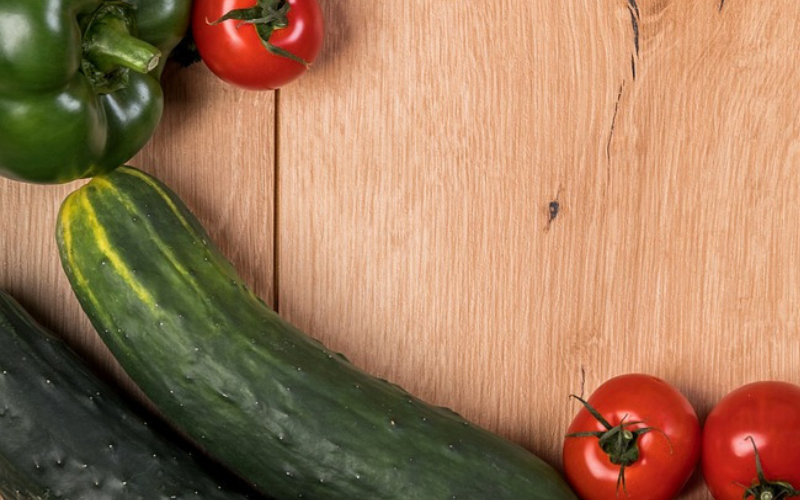 Not only are cucumbers completely yummy, but they’re also really great for your health! There are so many uses and health benefits of cucumbers, there is no reason to not eat these vegetables on a daily basis. You can enjoy cucumber slices as a snack or mix them into a salad. However you choose to add them to your diet, you’ll be sure to feel and look better! Cucumbers are full of a bunch of wonderful antioxidants that can help prevent cancer and other horrible diseases. By adding more cucumbers to your diet, you’ll promote a healthy body by giving it the nutrition it needs! Did you know? Cucumbers are mostly made up of water (as much as 96%). Because of this, they refresh the body and help it receive the hydration it so desperately wants.